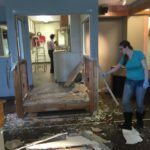 So…we’re moving the whole operation to what locals refer to as “the old Lind’s Jewelry space” in Langley. 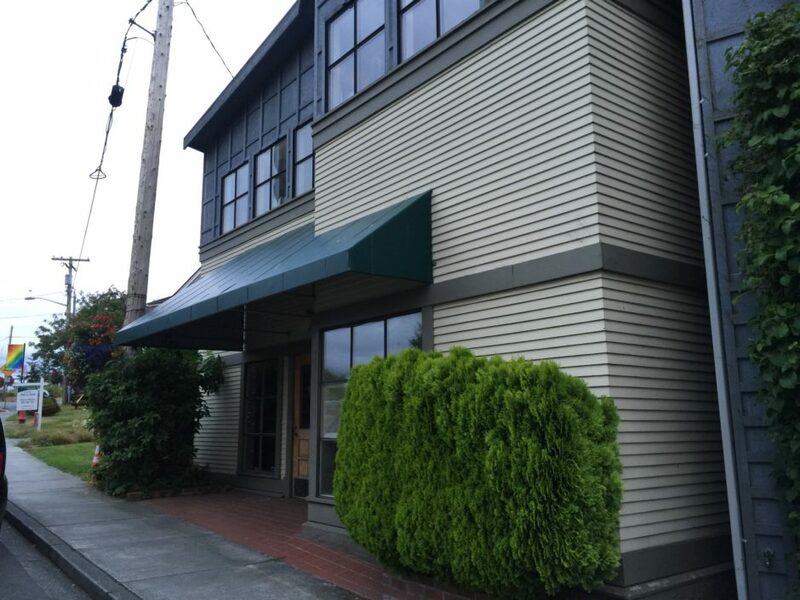 Yeah – that space next door to Whidbey Island Bank, downstairs…on 1st street. You can imagine we’re pretty excited. 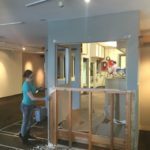 We started Fine Balance Imaging in a small space tucked behind the clock shop, across the alleyway from our gallery at the time (Isle of Art, for those that remember). And then the big move about 9 years ago was to Bayview into a whole 400 square feet in the Cash Store. And then to a larger space when Goosefoot gave up the common room to commercial use, we felt like we finally had breathing room! 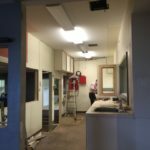 A whole 900 square feet! And now on to the kind of space we really need, almost 2000 sq.ft., with room for all of the production copiers and printers to be a full-service printing center, new capabilities for sign, banner and display printing, apparel printing, stickers, decals, and more…and all of our newly upgraded fine art and photo printing gear too! Oh…and did I mention we were adding in a little co-works space too? Working with Whidbey Telecom to get a high-speed fiber optic internet line installed, we will have a nice quiet space – with a private meeting room for conference calls and client meetings – where telecommuters and freelancers can work with self-service printers at their beck-and-call, and a full-service printer with supplies to meet their every need! Now we’ve just begun the hard work of demolition in what has been an untouched space for almost 6 years! 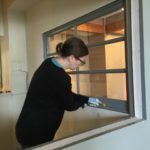 Taking out interior windows and walls to open things up is only the first step. Then it’s on to removing the 20-year-old carpeting, and refinishing everything to make it truly ours. 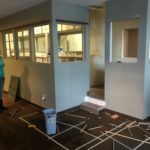 With the brilliant minds of three businesses put together to make way for a space infused with creativity and inspiration, I’m certain it will be an awesome interior when it’s finished. Revealing the wall framing…and removing it. 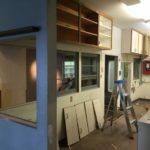 All the cabinets have to go! Merger! 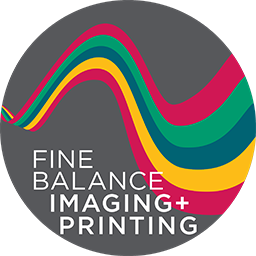 Fine Balance Imaging Studios and Whidbey Island Printing and Office Supplies are consolidating services into one amazing new fine art, design and printing center with expanded business printing services (including in-house booklets, folded brochures, and magazine binding)! Plus a great selection of the office supplies Sharon has carried the last five years. Move! Feather & Fox will expand with new products made by us, along with the independent artists’ works, cards, prints, and books you’ve come to love: and we’ll add in more books, magazines, and art supplies too! …and a new, shall we call it…InterSpace – a co-working space for the inter-connection of creatives and collaborators, with high-speed fiber internet, private meeting room, and a multi-use space stocked with a digital whiteboard and big screens and projectors for seminars, webinars, classes and workshops. 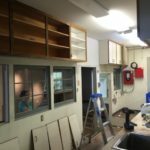 Our current timeline is to get remodeled and moved in by mid-October, with a grand re-opening toward the end of the month. We’re so excited for this collaboration – what emerges from the creative consolidation we hope and believe will become a core part of the resurgence of the Langley business community.